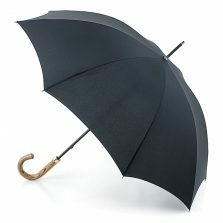 Looking for a mens leather crook handle umbrella? Introducing the Telde gents leather handle umbrella from VOGUE – available in a choice of 4 stylish designs. Introducing Telde, a mens leather crook handle umbrella from our stunning collection of VOGUE Designer brollies. 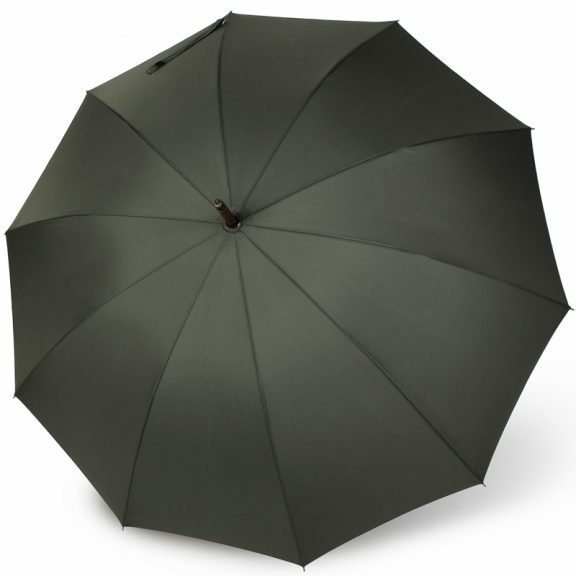 This 10 panelled beast has an impressive canopy span of 112 cm, more than enough to keep you and a friend safe and dry. 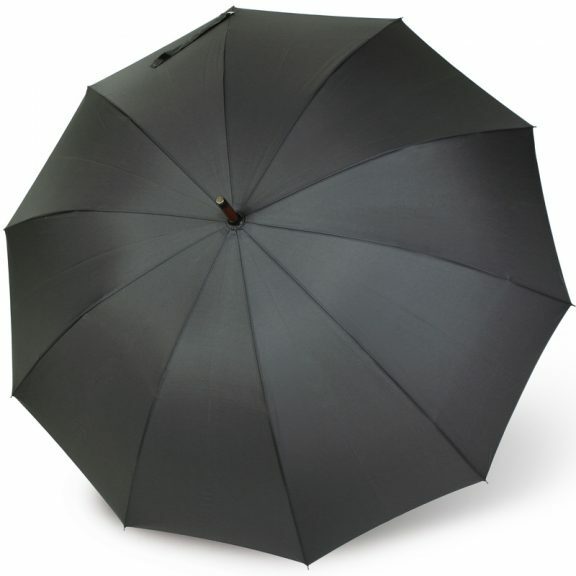 Not only that, but the canopy on this full length gents leather handle umbrella is made from a Teflon coated, durable pongee fabric that will keep the rain away with ease. 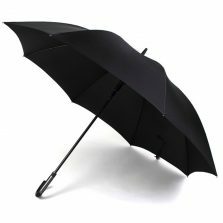 Telde also features a flexible fibreglass frame, earning it the official ‘windproof’ title! At 96 cm (38″) in length and with it’s large canopy span, this smart mens leather crook handle umbrella is still surprisingly light, weighing just 527 grams! 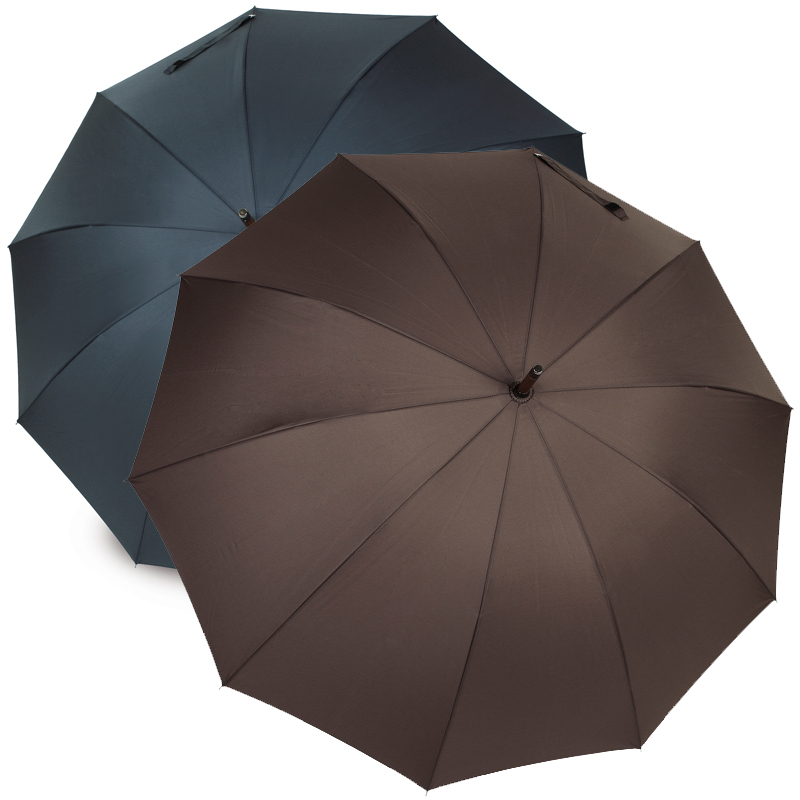 With simple understated style and finishing touches fashioned by VOGUE, Telde really is a very stylish mens leather hook handle umbrella. 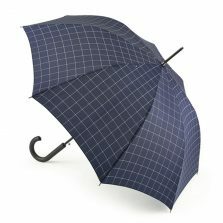 Look and feel smart on even the darkest of days. 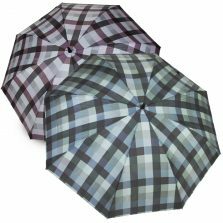 With 4 colour variants you’re sure to find a colour that’s right for you. Speaking of style, did I mention that the Telde has a luxurious leather crook handle? As always with VOGUE, the attention to detail is amazing. 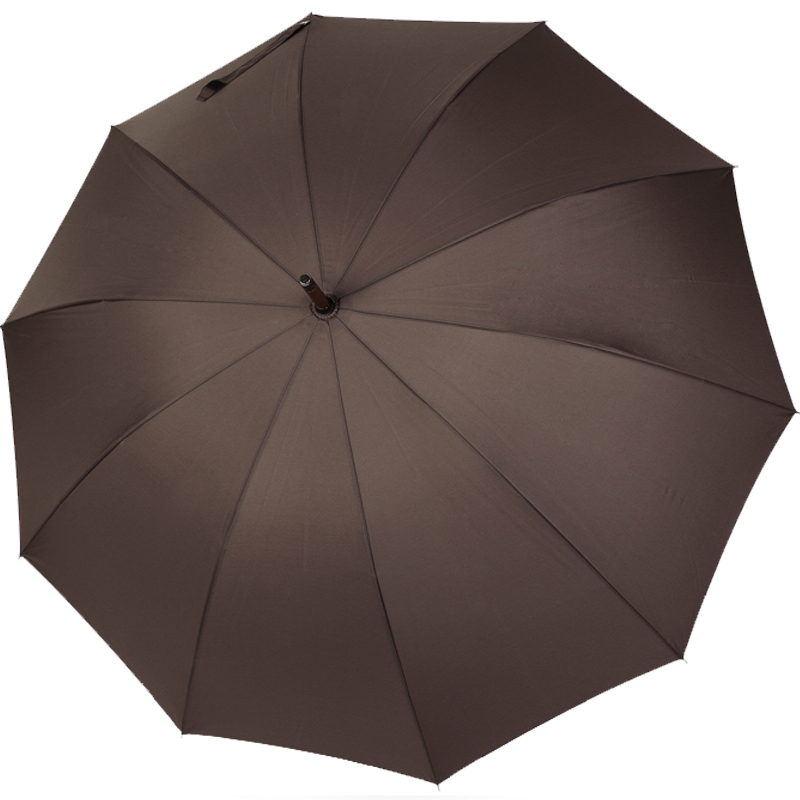 This beautiful brolly oozes sophistication and is sure to turn a few heads. 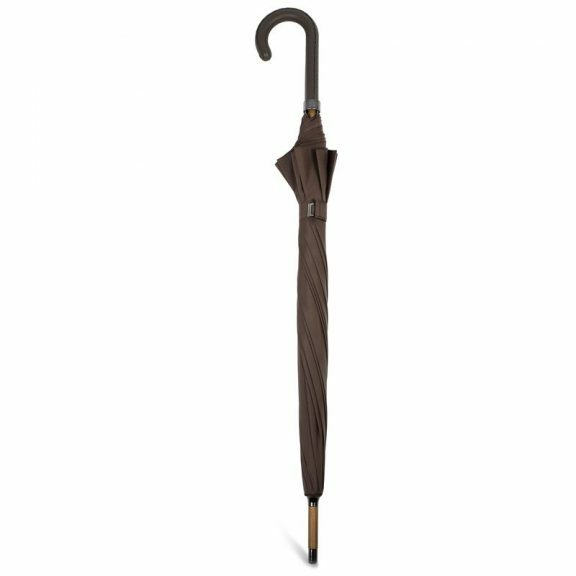 Why not treat yourself or a loved one today with this elegant gents leather crook handle walking umbrella?